Grimner | Grimner show at Heidenwahn Festival 2017 CANCELLED! 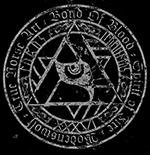 Grimner show at Heidenwahn Festival 2017 CANCELLED! 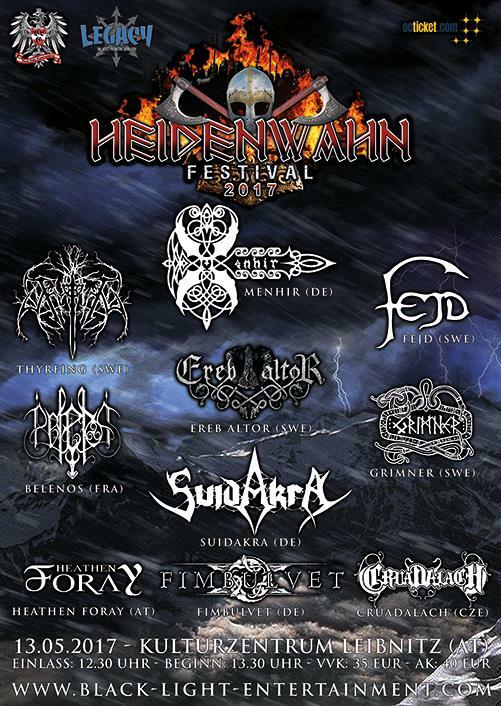 Due to change of festival date from May 13 to September 23 of Heidenwahn Festival in Austria, Grimner are not able to participate at this year’s edition of the festival. We hope to soon visit Austria – either for next year’s edition of the festival or for another show! Thanks for your understanding. See you soon, Austria!